Trondheim based artist Amanda Tenfjord’s newest single The Floor is Lava takes you back to carefree childhood. Tenfjord teamed up Sløtface bassist Lasse Lokøy, who produced and co-wrote the nostalgic track. 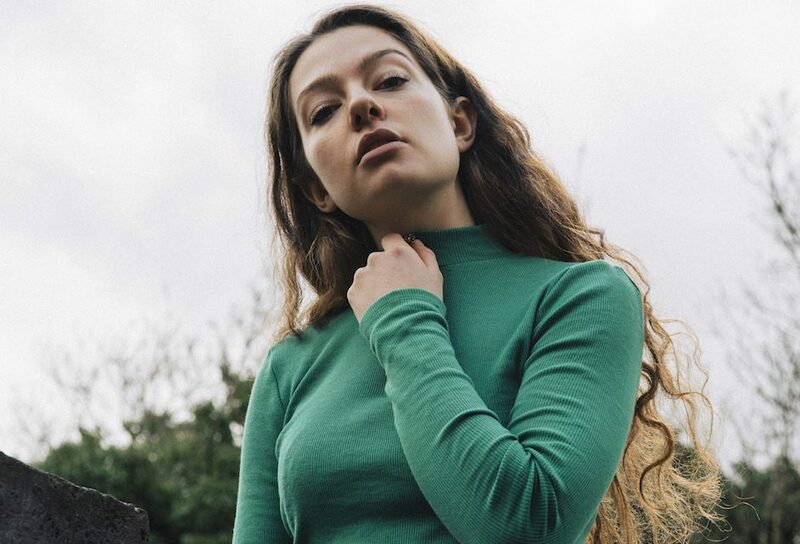 This catchy tune is her first single after her debut EP First Impression, out now via Propeller records. PS: If you want to learn more about Amanda Tenfjord and her music, read the NA Meets with the rising star here.